Automatic player updates: effortlessly keep your system on the latest software by setting your Sonos players to download and install new versions at times when you're not listening. 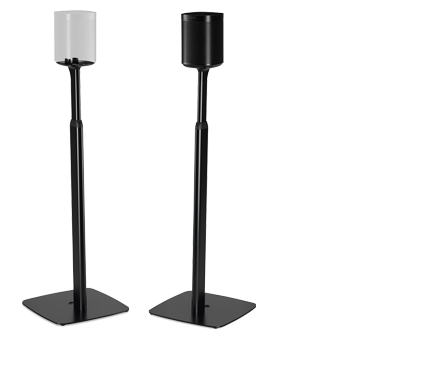 Set a maximum volume in any room and prevent players from exceeding your desired volume level. Max volume is perfect for limiting volume levels in children's rooms or shared spaces. The Desktop Controller for Windows and macOS now has an updated design in line with the Sonos app. Certain settings have been removed, see below for details. This version adds software support for the forthcoming Sonos Amp. The app will now prompt you to remove your iPhone or iPad's case when performing Trueplay tuning. It is now possible to disable a player's built-in wireless using the Sonos App. This update ends connectivity for the Sonos Dock, originally released in 2010. Upon updating to version 9.2, the Dock will no longer connect to your system (although it can still be used as a charger). 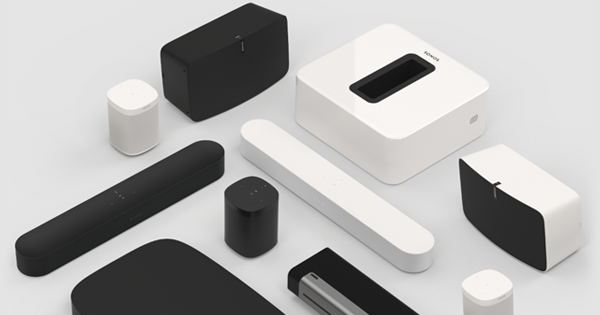 Learn more at http://www.sonos.com/dock. Setup and configuration options have been removed from the Desktop Controller for Windows and macOS. It is no longer possible to use the Desktop Controller to setup or transfer a Sonos system, add a player, create or separate stereo pairs, register players, setup a TV, enable parental controls, manage network settings, adjust line-in settings, opt in or out of beta programs, or change Sonos account passwords. Please use the Sonos App for iOS or Android to change these settings instead. 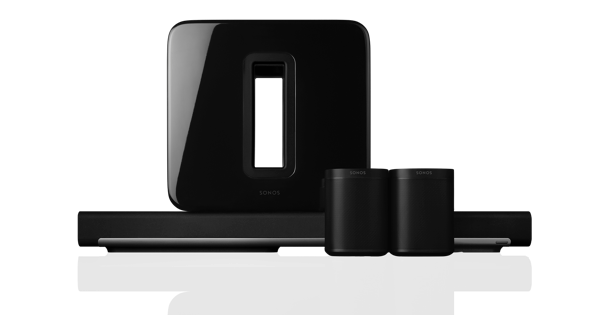 Operating systems iOS 9 and Android 4.x are now partially supported by the Sonos App. Devices running iOS 9 or Android 4.x can still browse, search and play music using this version of the Sonos app. Less common tasks like adding new speakers, modifying music services, or setting up a new Sonos system require Android 5.0 or higher, or iOS 10 or higher.